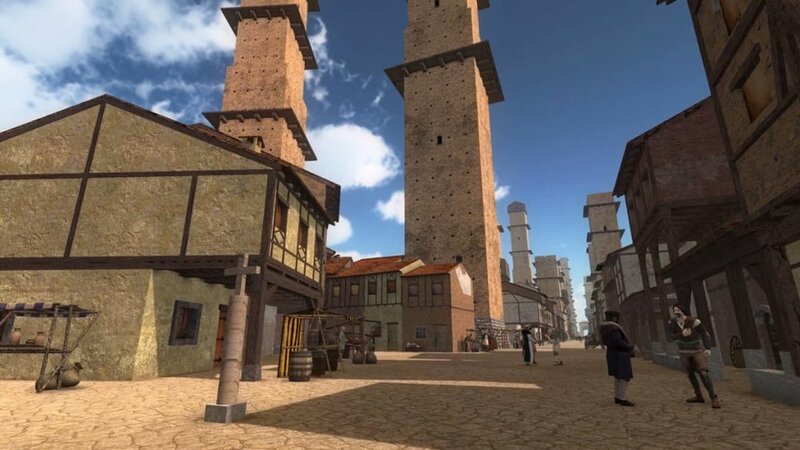 Tower and Power is the first product of La Macchina del Tempo, a series of Virtual Reality experiences with historically accurate setting. Imagine to walk around the streets of Bologna, Italy, more than 800 years ago, or on the balconies of its towers, admiring the porticos that made unparalleled this historical city. 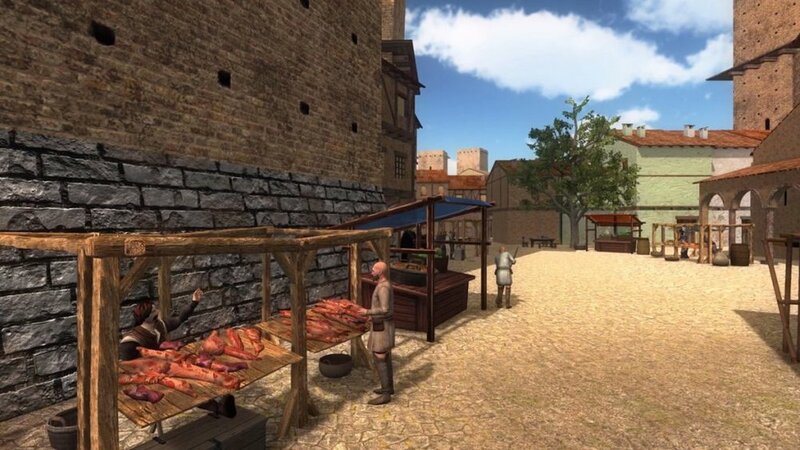 This experience, a real first-person full immersion in history, has been made possible thanks to an accurate 3D reconstruction of the historical city center, in which the user can move thanks to HTC Vive technology. The reconstructions followed the directions of authoritative experts and historical sources, showing accurately distances, materials, heights, towers and buildings. 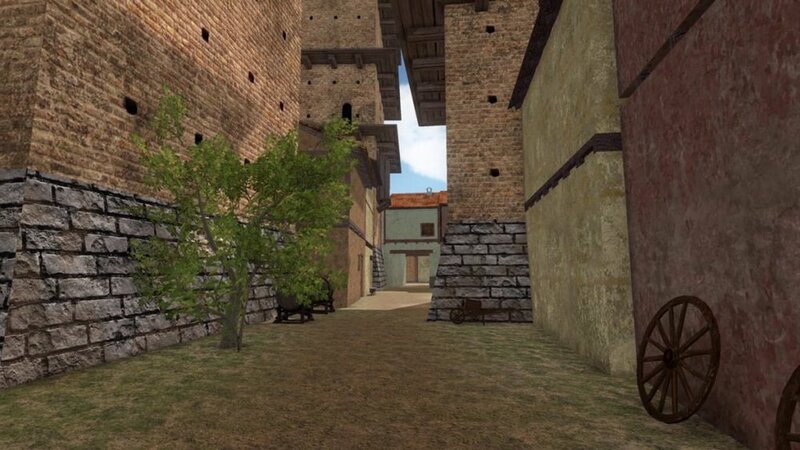 Our intent was to show how Bologna looked at the time, focusing on the most popular areas which most of the people who lived in this city would recognize. The experience was accessible in Palazzo Pepoli for over one year, with four setups available for booking and direct access. It is now showcased in a dedicated space in the city center of Bologna.